BASF Venture Capital is to invest in LanzaTech, a biotech company headquartered in Chicago, Illinois, USA. 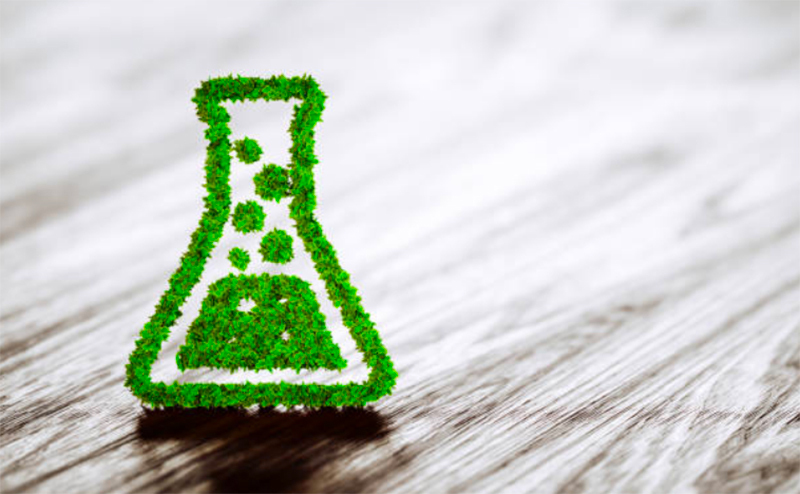 Using special microbes, LanzaTech has developed a technology for gas fermentation that enables ethanol to be produced from residual gases containing carbon monoxide and hydrogen. By re-using waste streams instead of incinerating them, industrial companies can reduce carbon dioxide emissions. 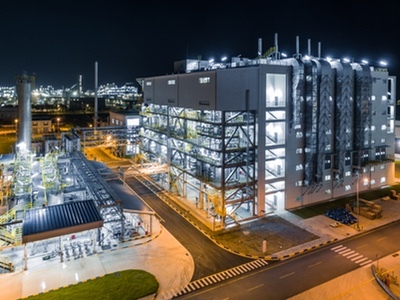 The company’s product portfolio includes additional biochemicals besides ethanol, such as chemical specialties and intermediates, that can be used as raw materials in other chemical production processes. The technology is also potentially suitable for treating and recycling waste streams in the chemical industry and for municipal waste disposal. BASF is a multifunctional organisation serving businesses operating within five key industries: Chemicals, Performance Products, Functional Materials & Solutions, Agricultural Solutions and Oil & Gas. Its sister company BASF Venture Capital, aims to generate new growth potential for BASF by investing in new companies and funds.